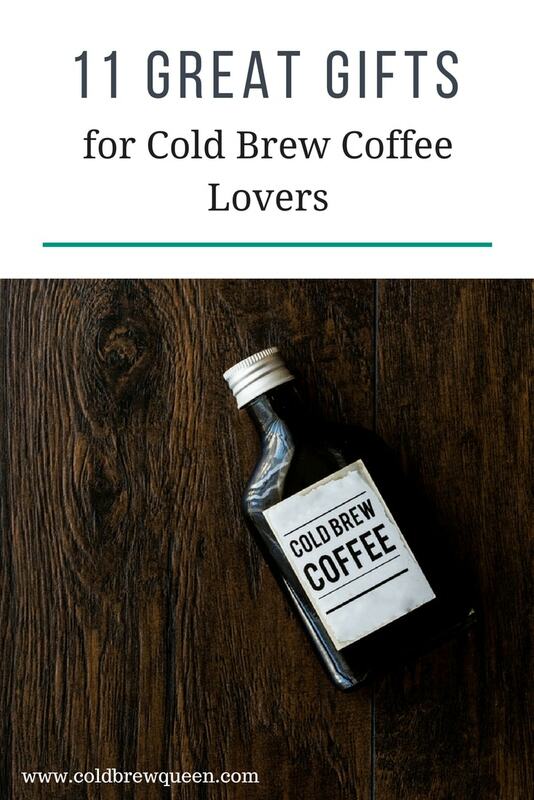 Do you have a cold brew coffee lover in your circle? Not sure what to gift them? 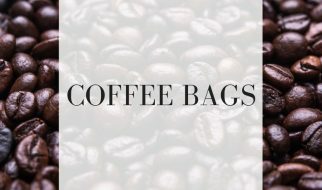 We’ve rounded up some of our favorite finds for the coffee lover in your life. 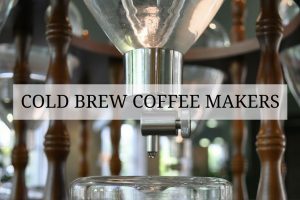 Cold Brew coffee is pretty simple to make, and it doesn’t require any fancy equipment. But when you love cold brew, it never hurts to have the tools and ingredients to make something truly special. The coffee lover in your life will be thrilled at your thoughtfulness. Great cold brew starts with great coffee. 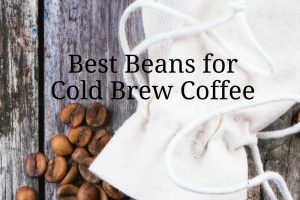 One of the best beans for cold brew comes from Tiny Footprint coffee. Not only does it make great coffee, but it is a carbon negative company and your purchase helps reforest the cloud forest in Ecuador. Coffee beans are best used within the first few weeks after roasting. Prolong the bean’s freshness and optimum taste with a vacuum sealing storage container. Not only does it keep oxygen out, but it allows for the coffee to de-gas carbon dioxide. This award winning coffee container is trusted by professional coffee companies and comes in 3 different sizes. 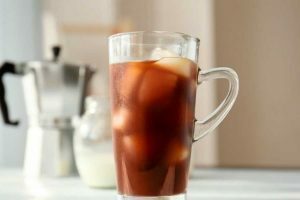 Cold brew coffee works best with coarse ground beans. 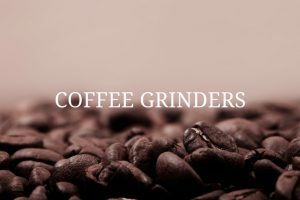 Unfortunately, it is difficult to achieve a consistent grind with blade grinders. A burr grinder solves this problem. The Bodum is a great unit with durable stainless steel conical burs. It delivers a consistent grind with 12 different settings and comes in an array of decorative colors. For the more budget conscious, the Cuisinart DBM-8 is a great alternative. The downside of loving cold brew coffee is it takes a long time to brew. 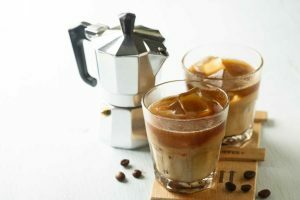 The Dripo creates cold drip coffee in 3-4 hours. It also doubles as a travel mug—when brewing is done, unscrew the top and remove the grounds. Put the lid on and you are good to go. You can read more about the Dripo here. This beautiful forged copper coffee scoop is handmade from copper. This scoop will be a very special and unique gift. Find it on Etsy. Okay, this one is a bit of shameless self-promotion. 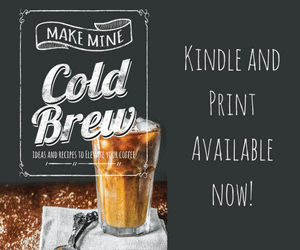 We just released this book that dives into the perfect cup of cold brew and has over 50 recipes you can make with it. We also made a shirt to go with it. Plug over. Create your own gift basket—you can include a mason jar, a nice bag of coffee and a nut milk bag for filtering. Or, this simple combo of the Hario Cold Brew Bottle and a nice packages of beans would make another nice combo. 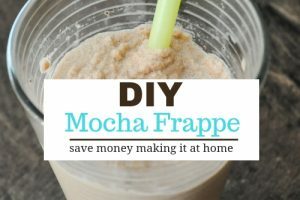 The Bruw Mason jar filter–turn the mason jar upside down. It’s so funny when you have an idea for a product, and then someone makes it. The Bruw is an uncomplicated but useful idea. Simply make cold brew in a mason jar, and then attach the Bruw filter and a second mason jar and flip it around. It will strain your coffee into the second jar, and you can dispose of the coffee grounds from the first jar. The Bruw is available as a filter only or as a kit with mason jars included. This last one is for the true coffee fanatic that wants true Kyoto style cold drip coffee. This one requires a big enough space to put it, so it is definitely not for everyone. The Yama cold drip coffee system is the kind of tower you find at high end coffee shops. 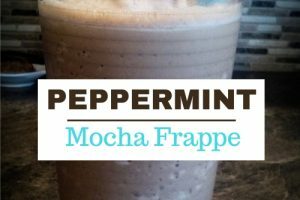 If your special someone is spending lots of time and money at the coffee shop, give them the gift of making their own at home. So there you have it–11 gift ideas for the cold brew lover on your list. Did we miss anything? Drop me a line in the comments.